As natural as you are. Wedding Films & Videography to capture your special wedding day as it naturally unfolds. Creative experience gives you peace of mind. Let us tell your story… Now producing Wedding Films in Sydney, Melbourne, Australia wide, Europe and beyond. Typically, our wedding video packages include a cinematic short wedding film as well as the complete footage of the day and the original raw files. Wedding Film Prices start from as little as $1600, with our most popular wedding video package at $3500. For more information on our wedding film prices and packages in Sydney and Melbourne please call our studio on 1300 878 021.
that it’s all a bit of a blur! The best advice we can give is to make some room in your budget for the only things remaining after your wedding day – your wedding films & videography. 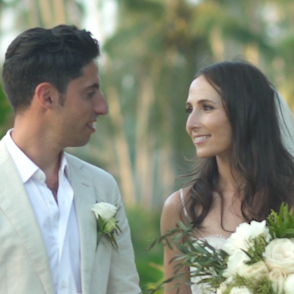 By selecting the best wedding videographers in Sydney and Melbourne with experience and expertise, you are guaranteed to have a memory of your day for the future. Your wedding fims & videography are an investment. 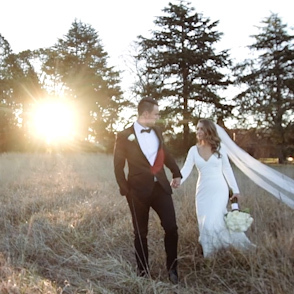 Soda Films has been operating for close to 20 years and is confirming year after year its leading status as Best Wedding Videographers in Sydney and Melbourne. We have also become the destination wedding video specialists with years of experience producing wedding films internationally. We have visited and created stunning wedding films in France, Austria, Italy, Portugal, Greece, Thailand, Bali, Fiji, Hawaii and New Zealand with many more to come following the launch of Soda Films Europe. Wedding films & videography services for interstate and international destinations may require travel arrangements. Your wedding is taking place anywhere in Europe? It would be a shame not to have a wedding video produced at the same standard as the Wedding Films & Videography Soda Films offers in Sydney and Melbourne. Soda Films now delivers wedding video services throughout Europe! Without the cost of flying the best wedding videographers from Sydney & Melbourne and the guarantee of Soda Films’ wedding videography quality, it is definitely worth enquiring about. Please contact our studio for all your wedding films & videography requirements. Soda Films is a boutique Wedding Video studio with bases in Sydney & Melbourne specialising in beautiful, candid wedding cinematography. Our wedding films are produced using Full-Frame DSLR cameras, offering an unparalleled visual experience, nothing short of spectacular! 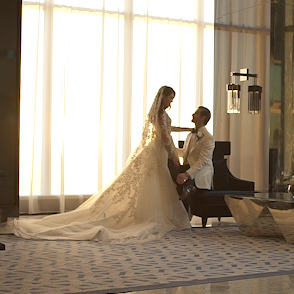 Soda Films is recognised as leading Wedding Videographers in Sydney & Melbourne in their field with many celebrities and high profile clients seeking our wedding video expertise as well as discreet approach for their wedding videography. Although producing primarily Wedding Video in Sydney & Melbourne we are also the destination specialists for wedding films & Videography , leading to the launch of Soda Films for weddings in Europe. With our managing director and founder’s French background as an influence for our wedding films we have developed the unique and creative wedding video style we are known for. Cinéma Vérité, literally film truth, was a style of film making developed by French film directors in the 1960’s. Their production techniques did not depend on star quality actors, sets, props, casts of thousands, special effects and big budgets which was the trend in Hollywood films then as now. The Cinéma Vérité directors used non-actors, small hand-held cameras, and actual homes and surroundings as their location for a film. Cinéma Vérité was characterized by the use of real people (not actors) in unrehearsed situations. Filming was done with unobtrusive cameras so the subjects of the film would forget the presence of the camera and just be themselves. The filmmakers’ goal was to show life as it really is, using the film as his artistic medium. 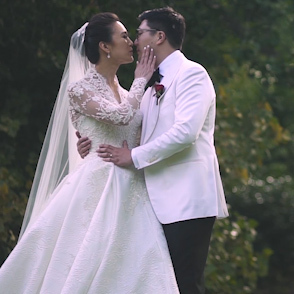 This filmmaking philosophy has been at the essence of Soda Films’ wedding films and videography work since starting wedding video productions over 15 years ago. Our passion for story-telling places the emphasis on capturing your wedding day as it naturally unfolds. Wedding Videography as natural as you are! We love what we do! We produce wedding videos for couples seeking elegant, contemporary and stylish wedding cinematography. Couples are increasingly seeing the value of having wedding films & videography produced to be able to relive all of the special moments long after the wedding day is over. With Soda Films as best wedding videographers in Sydney & Melbourne, you can rest assured that our professionalism and experience will capture the most stunning wedding videography on the day as it happens, pure candidness! Our impact on your wedding day is minimal and no direction is given to capture beautiful wedding videography to achieve amazing wedding films. We believe that capturing the emotions you experience on your wedding day, as well as the excitement and happiness of your family and friends is an ART FORM. Soda Films’ long term tenure and success is a reflection of its people. Our Wedding Films & Videography studio is the place where very driven and highly skilled individuals have met and developed together to deliver unique wedding videos and professional commercial productions. Syndey & Melbourne’s best wedding videographers have all received years of extensive training in the most diverse wedding video productions. When booking Soda Films for your wedding films & videography requirements you engage experts in their field. Rest assured your wedding video whether produced in Sydney, Melbourne or beyond, will be edited to the highest standard: Let us tell YOUR wedding story. With a base in South Yarra Melbourne, our Headquarter is located in Sydney’s exclusive Eastern Suburbs, our Wedding Films Studio is set in the heart of trendy Rosebery next to fashion brands Zimmerman and Camilla & Marc, and a stone’s throw from The Grounds of Alexandria. 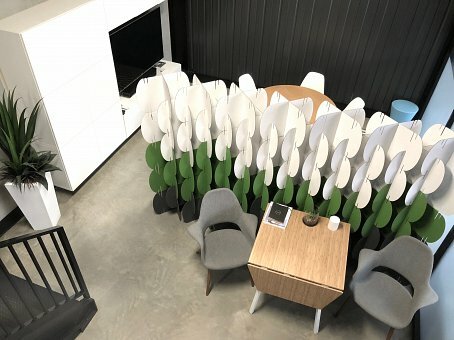 With its New York warehouse style appointment, our Wedding Video Studio is not only a little haven to work from but the perfect creative space for a wedding video production house. 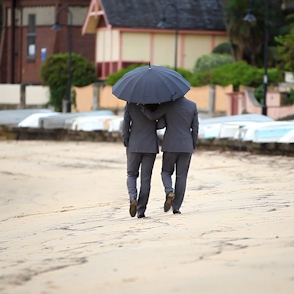 Although based in Sydney & Melbourne – Australia, our best wedding videgraphers undertake wedding films & videography productions throughout Australia and internationally. 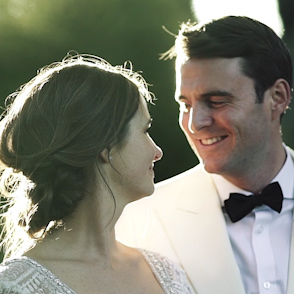 Soda Films now offer wedding video services throughout Europe. Without the cost of flying a wedding videographer over and the guarantee of Soda Films’ wedding video quality, it is definitely worth enquiring about. Please contact our studio for all your wedding video requirements. 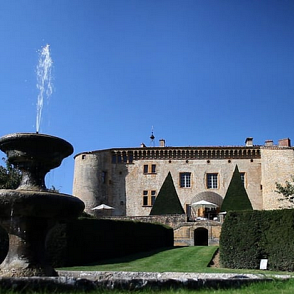 If you reside in the EU, please contact the studio directly via email for our tailored European Wedding Film packages.